While Roger Stone has vowed to not testify against Donald Trump, Stone’s associates are certainly willing to talk about him. Associate Randy Credico spoke to the FBI 5 months ago, despite Stone’s alleged attempts to stop him. 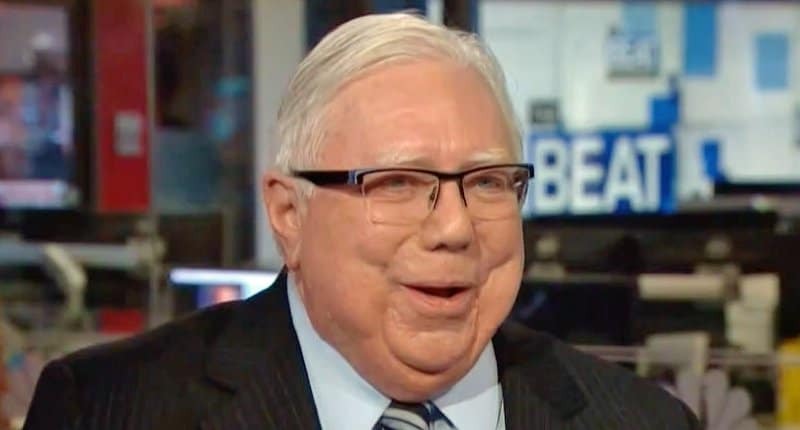 Now former friend, Jerome Corsi is not only talking about Stone, he’s filing a lawsuit against him. The suit goes so far to allege that Stone attempted to give Corsi heart attacks. While the two men were at one time good friends, the pressure of the Mueller investigation ripped them apart. After Corsi spoke to the FBI, Stone was sure that he had turned his back on him. Corsi has also filed a lawsuit against Robert Mueller.